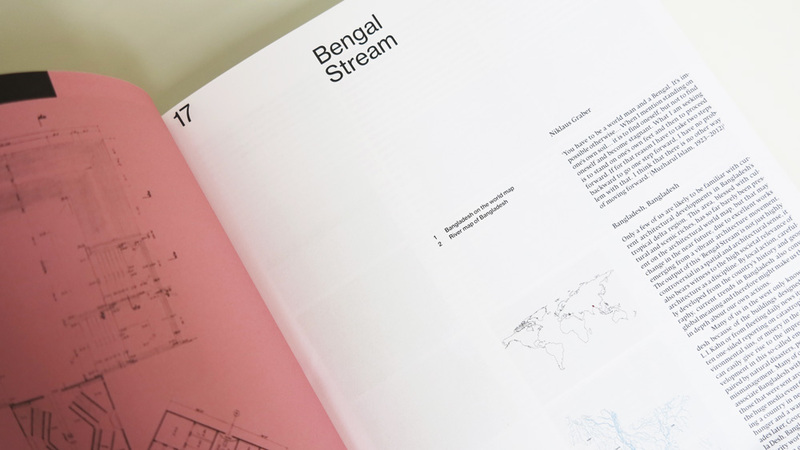 Our work with the community of Jogen Babu Maath slum is featured in the exhibition Bengal Stream: The Vibrant Architecture Scene of Bangladesh which brings together 60 projects by architects in Bangladesh. 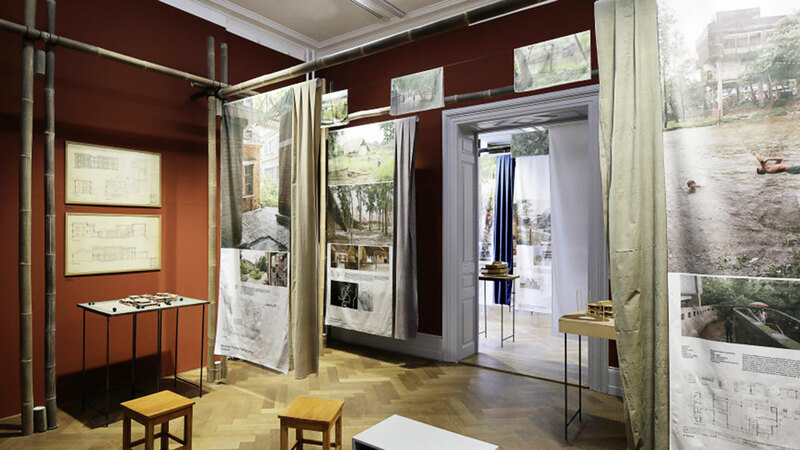 The travelling exhibition opened at the Swiss Architecture Museum in Basel, will stop at different destinations across Europe and North America, and end in Dhaka, Bangladesh. We're so proud to feature alongside such notable works as the Friendship Centre in Gaibandha, floating Arcadia School near Savar, the award winning Bait Ur Rouf Mosque in Dhaka and Ashar Macha Platform of Hope in Karail slum. The community-driven development began in 2010. To date, 11 double-storey bamboo houses, a bamboo and rammed earth community centre, infrastructure improvements and a communal sanitation and shower facility have been realised. In 2016, a committee was established through a democratic election. The group is formally representing JBM, from brief development to design, construction and maintenance. The works have been supported by local nonprofit, Simple Action For the Environment (SAFE), AzuKo, independent built environment practitioners and local and international volunteers.